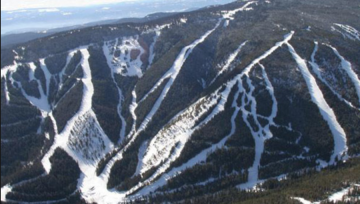 We enjoy the world’s finest opportunities for winter outdoor recreation. 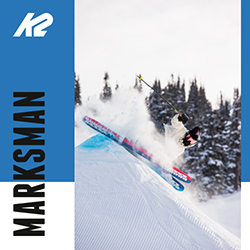 Each year, an increasing number of snowmobilers, skiers, snowboarders, mountaineers, and snowshoers venture into the backcountry with their friends to enjoy what nature has to offer. Unfortunately, each winter, some of these people die in avalanches, an outcome which could be prevented with education and knowledge. 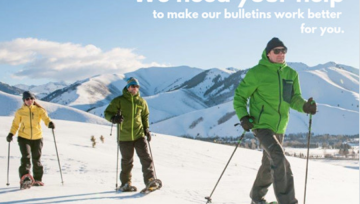 Avalanche Canada offers an Online Avalanche Course to introduce backcountry users to the basics of recreational avalanche safety. 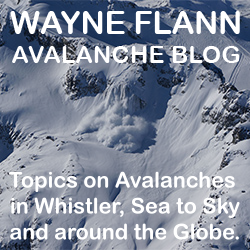 Understanding the principles of avalanche formation, and ultimately avalanche types, is the foundation for understanding avalanche danger. Recognizing avalanche terrain, and how terrain can affect avalanche danger, is one of the most important skills for safe travel in the backcountry. 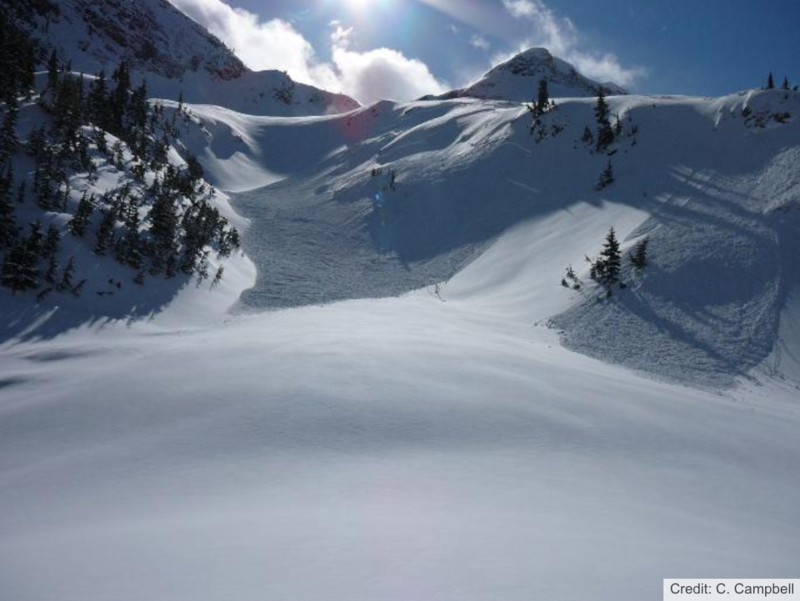 This chapter describes snowpack layering, the types of avalanche problems, the chance of avalanches, avalanche size and how these are linked together in an avalanche forecast. 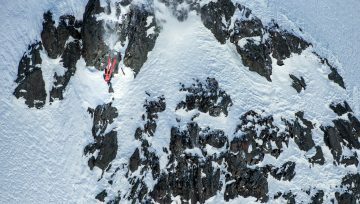 It helps you recognize hidden danger, what can set avalanches off, and their destructive potential. 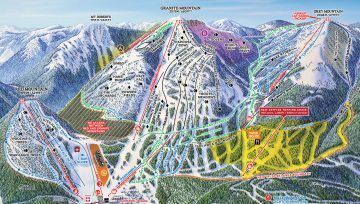 Our goal is for you to understand the basics of why avalanches occur and the different kinds of avalanches that can happen. Avalanches are not flukes of nature – understanding a few basic concepts can position you well to avoid them and their associated consequences! LEARN HERE. 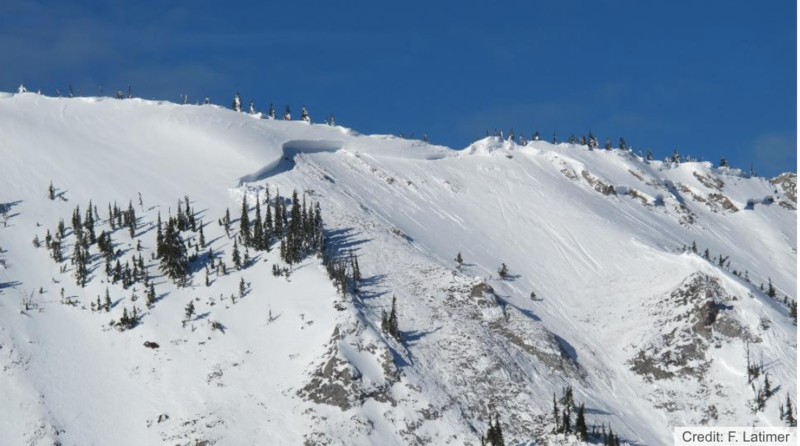 Even if the right snowpack conditions and triggers are available, avalanches will only occur on terrain with certain features and characteristics. Sound trip planning and safe travel depends on recognizing avalanche terrain and understanding how avalanche danger varies with terrain. LEARN HERE. 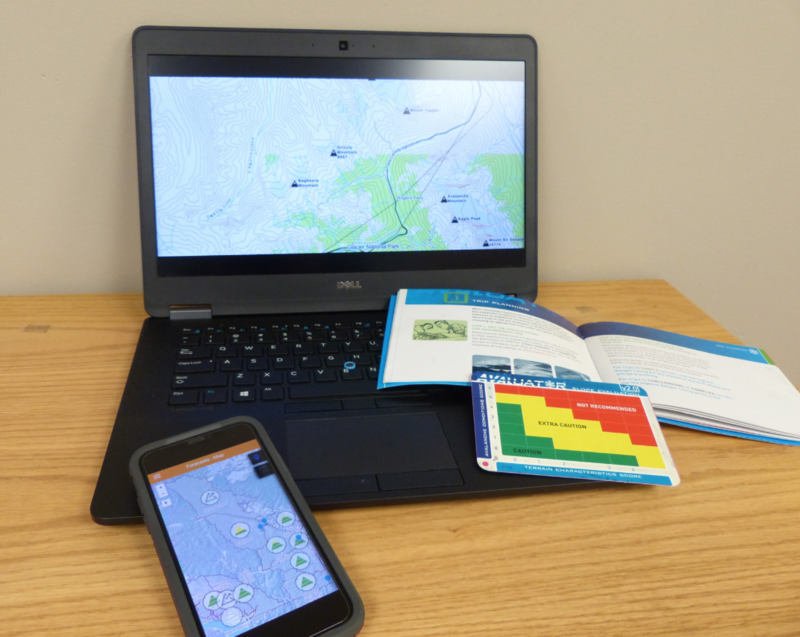 Thorough pre-trip planning is an essential and often overlooked component to any outing. The bottom line is that safe backcounty travel starts with choosing trips that are appropriate for the conditions. This means that you first need to get a handle on the conditions, then determine what level of risk is appropriate to you and your companions, and finally research your trip options and choose one that everyone is comfortable with. LEARN HERE. Now that you’re on your trip, what can you do to reduce your risk? First of all, it is incredibly valuable to recognize trends in previous avalanche incidents as you might be putting yourself at risk without knowing it! There are certain trailhead procedures which should become second nature, like putting your seatbelt on every time you get in a car. 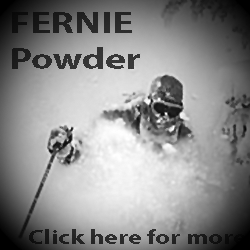 Then it’s time to use your knowledge about the terrain and conditions to avoid avalanche prone slopes. Finally, take all of this and factor in safety precautions, because no matter how much we know about avalanches, we still get surprised from time to time! LEARN HERE. Recreational groups must be prepared to perform companion rescue if someone in their group is buried in an avalanche. Search and rescue takes time to organise and deploy, and is not likely to arrive in time to extricate a buried patient. LEARN HERE. Canadians are very lucky to have a professional group dedicated to saving lives!